Mac Miller has announced a new album called Swimming arriving this August 3. With its announcement, the Pittsburgh rapper has shared a new song called “Self Care.” Paired with a Quentin Tarantino-inspired video directed by Christian Weber, the track is the first from Miller since his three surprise singles “Small Worlds,” “Buttons,” and “Programs” earlier this year following his public breakup with Ariana Grande. 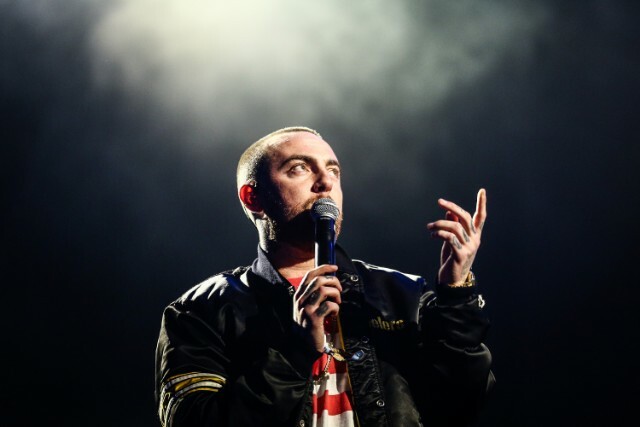 His latest album The Divine Feminine dropped in 2016. Hear “Self Care” below.